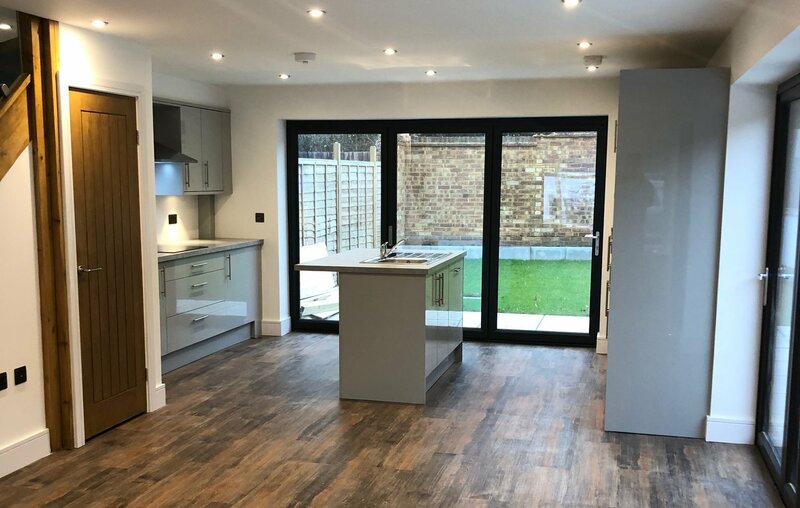 Magnet Capital joined forces with London Builders to help construct a three bedroom semi-detached house in Uxbridge, London. The borrower needed short term finance to help refinance the site, and in addition Magnet Capital provided funds to cover the build costs of the project. The total loan provided was £225,000, of which £185,000 was used to fund the build. The market value of the completed property was £450,000 and the whole project was completed and refinanced within 12 months. London Builders’ Managing Director David Tilbury, commented, “Working with the Magnet Capital team was a dream come true. They delivered on everything they said they would and I could really trust them to deliver when I needed it. I’m looking forward to working with them for many years to come”. 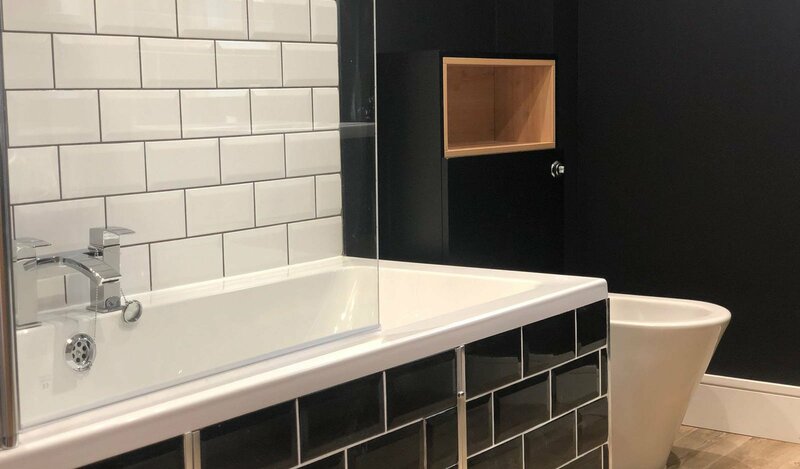 Sam Howard, Managing Director of Magnet Capital, “It’s very unusual that development projects go exactly to plan, but in this instance it was great to work with David on a such a superbly executed development. The build quality was superb and we always love it when things run on time. We can’t wait for the next one”.